What was it like to have Aaron Spelling as a boss? Mr. Spelling was old fashioned. We called him Mr. Spelling and his nickname was Mister. He was very into perfection and you respected it because he expected perfection from himself, so it made you want to deliver. Working in his office was in some ways so glamorous. You got to attend all of these Hollywood parties and hob knob with stars. There are elements of that to the business, but you worked your rear off. I mean, I would work until eight o’clock at night and then I would go home and read scripts for three hours. I was really blessed in the sense that I came in at a very good time in his career. He was 67 when I was 24. When I came in, he was on the rise again with 90210. Actually, the first day I started, Melrose Place was being cast so I really entered at an opportune time. You speak about your own personal challenge going through divorce. Many of our readers are single and trying to balance their career with maintaining the perfect romance. What advice can you give them? What I would have done differently and what I would recommend to younger executives is don’t make your career such a priority that you don’t have the space or energy to let something else in. That’s so important for women (and men), because as much as there is a gift in achieving an accomplishment in the work world, you need to make it work at home also. It’s fascinating because my ex-husband was an actor. The whole limelight, fairy tale and painting the picture is definitely something that I did. However, the paints in my picture started to change color. I was thinking about what a relationship is supposed to be versus the reality of what it actually is. Had I done things differently, I wouldn’t have been so threatened by the age of 30. I would have spent as much time on my relationship as I did my career. You discuss ‘adding fiction to your truth,’ a lot in your book. What does that mean? My feeling is that there is fiction in non-fiction and non-fiction in fiction. I am a believer that you are a part of every story you tell. When I say ‘adding fiction to your truth,’ I am talking about using the imagination and the fantasy of what we want something to be versus what it actually is. There is fiction to that. It’s mainly the idea that life is not that interesting. The sequence of events isn’t the same as the dramatic points that you need to hit in your story. What can you tell us about your consultancy? I have worked with 350 writers since I opened my business in 2008. Anyone can contact me – whether they’re writing television features or a novel. What I’ve learned most about in my career is how to develop a story. I want to help others. That’s what I did all day every day and I saw my notes made on five shows a week, every week. There was no better training ground to know how to make a story the best it can be. strong>Given your history, we are anxious to know how you feel about reality TV? I have to be honest. I like reality TV. I think there’s room for everyone to succeed. I think that scripted writers can learn from reality TV. For example, when you see certain characters that are more popular than other characters, you might ask yourself why people are responding more to that person. There are lessons that can be carried over. There really is so much to learn. Cupid thanks Jennifer Grisanti for her time! 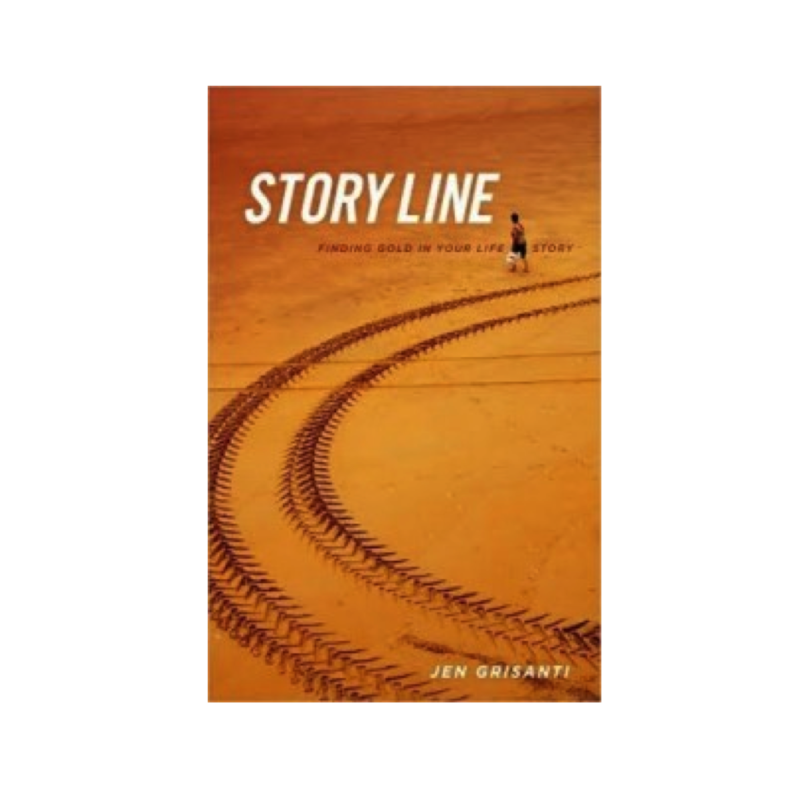 To purchase your own copy of Story Line, visit Amazon. For more information on Grisanti’s consultancy, visit www.JenGrisantiConsultancy.com. You can also find her on Facebook or follow her on Twitter.